Enhances skin's firmness and resilience. 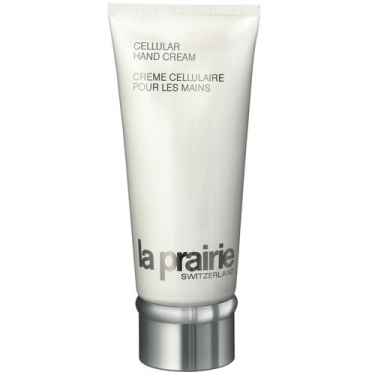 Cellular Hand Cream is a deeply moisturizing hand treatment to keep your hands beautifully supple and hydrated. Gently exfoliates your skin, reduces signs of aging such as dark spots and improves your hand's firmness and elasticity. Contains marine-derived substances, rich in algae and minerals, and Moisture Complex to hydrate the skin and strengthen the moisture barrier.